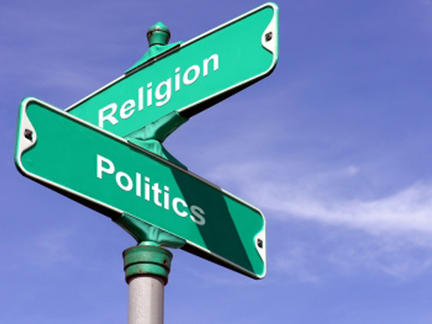 Islam & Politics: Can the Two Co-Exist? In this timely and fast-paced conversation with Haris Tarin, Director of MPAC’s Washington, DC, office, Dr. Maher Hathout examines the role of Islamic political parties in the aftermath of the Arab Spring. As they move from being opposition parties to government leadership, how will Islamic political parties from Tunisia to Egypt and beyond impact the legislative, social and political challenges? And what role should Islam have in politics and government?